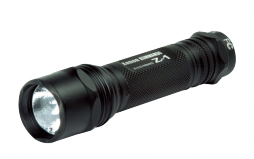 The XP-300 Reflector is specially designed that produces 720 astonishing lumens but also features Ledwave’s revolutionary rechargeable system. 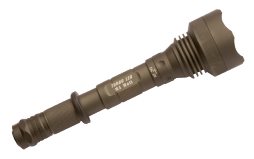 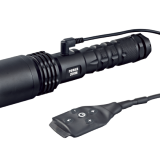 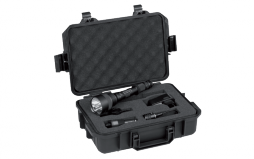 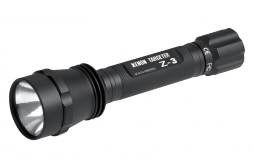 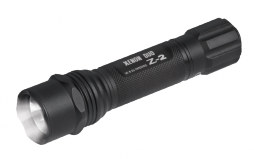 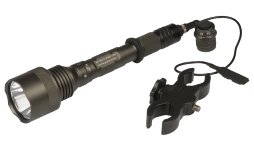 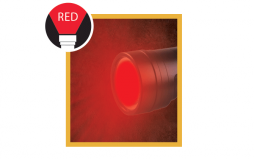 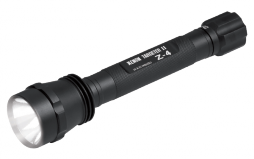 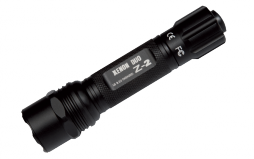 High-intensity incandescent flashlight for tactical, duty, and general use. 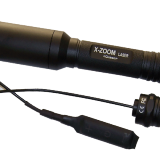 Similar to our Z-3 but a slightly longer, more powerful four-battery version.